We design and develop award-winning power electronics solutions for future power generation technologies such as solar, AC, and DC battery storage. With a successful track record of bringing leading-edge products to market, we use a systematic approach to reliability and user-focused design. Our product designs focus on customer experience. Our sealed, no maintenance, rugged design, withstands the elements. 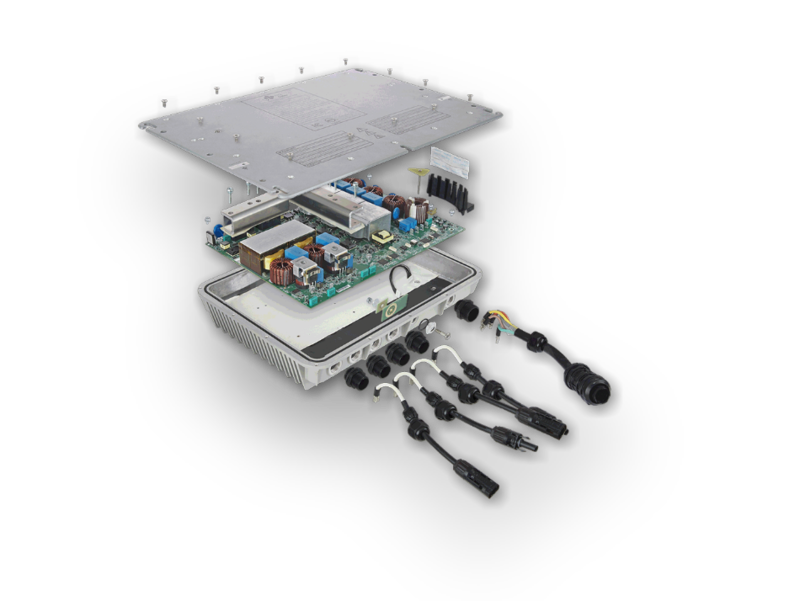 Our easy installation and modular design provides flexibility for power requirements. 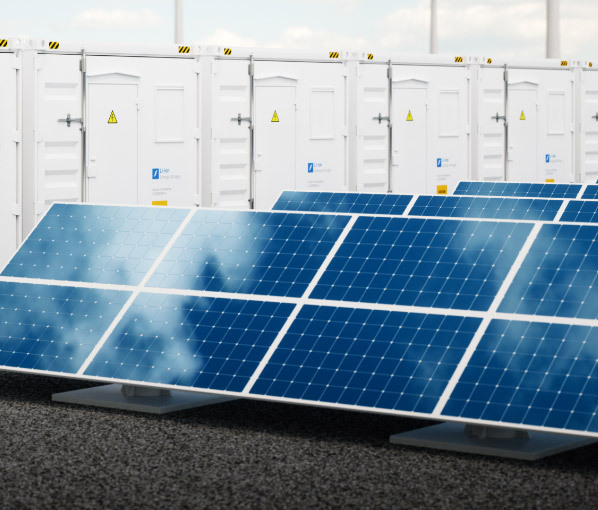 Our battery storage compatibility makes it possible to go from non-storage to storage capability. Our size makes installation easy, fast and low cost. Our products are developed with reliability, cost and performance in mind. High power, compact and ease of installation. 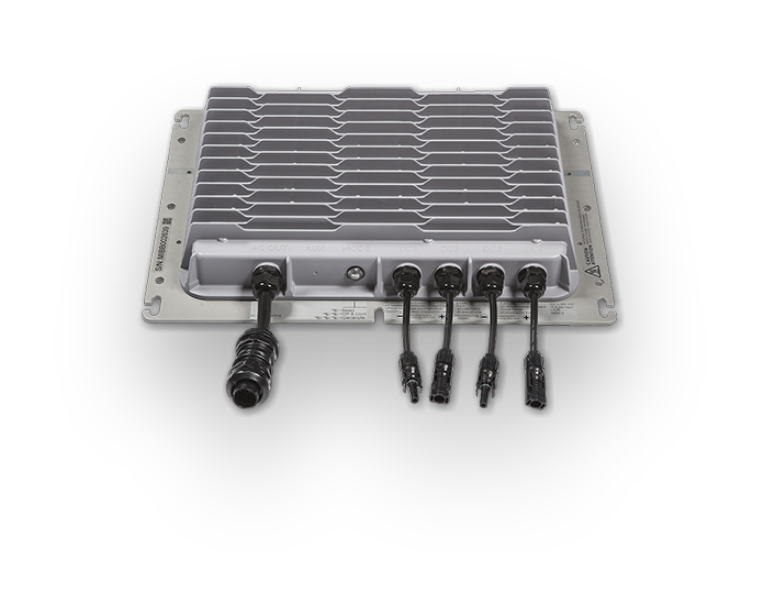 Simple but robust connections to reduce installation costs and maintenance. Extensive testing through the design phase, third-party design validation testing and end product validation testing ensure reliability and performance. State-of-the-art manufacturing systems guarantee the integrity of each step in the manufacturing process. 100% board level and sequential assembly step testing is performed on HiQ designed proprietary testers. 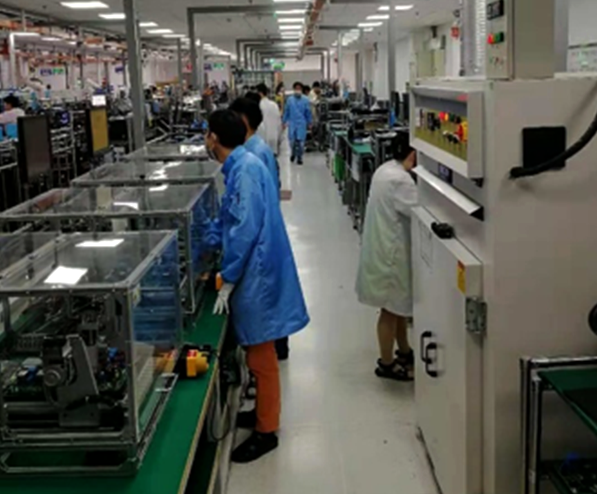 Every unit goes through final assembly performance testing to ensure that each unit meets the high-performance standards designed into the product. Faster, Easier, Better – Tomorrow’s Technology Today.